Taking care of our pet’s teeth is extremely important for their health and well being. Brushing at least three times a week is extremely important. The goal is the prevention of plaque and tartar buildup. The development of gingivitis will lead to tooth loss and possible organ disease. 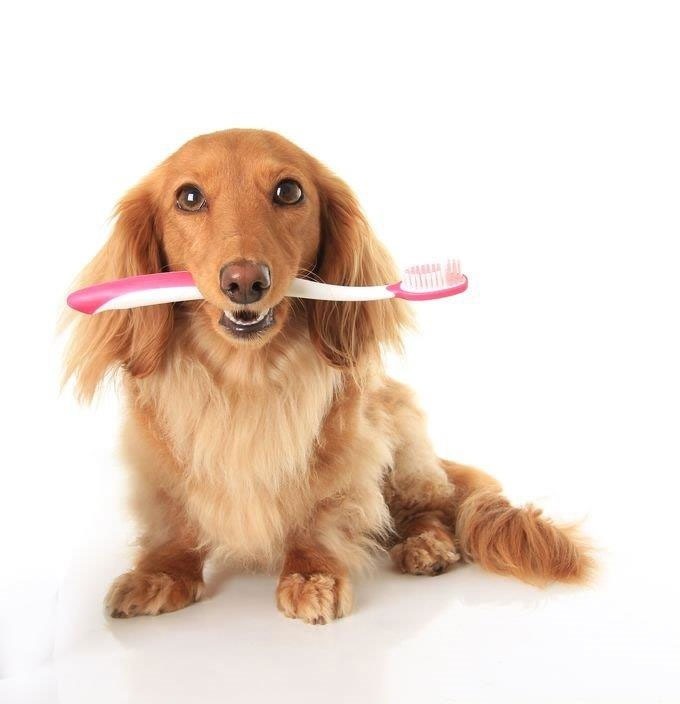 We provide the best dental care for your pet.